Free Webinar on the 29th! Very Old Ice with a little Topaz and Photoshop. Hal will be presenting a webinar on the 29th of this month, noon on the West Coast, 1 PM Mountain, 2 PM Central, and 3 PM East Coast. 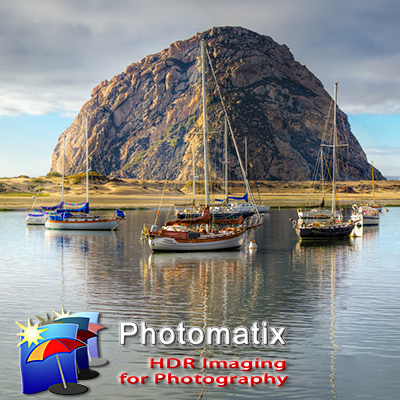 He will discuss using Topaz Detail and Adjust combined with Adobe Photoshop to enhance your HDR and image optimization workflow.